First impression is usually true especially when gaming websites are discussed. Rizk is the operator that makes excellent first impression, and you won’t be disappointed by their quality later on. The website has quite simple, but at the same time striking design and it shouldn’t be surprising as the operator is “at the forefront of innovative, simple and fair” gambling. The way they do business speaks of high values and good understanding of players’ preferences. Straightforward and transparent policy alone would win them a lot of gamblers, because too often casinos don’t like customers to know some unpleasant rules and details of their deals. Everything about this casino seems to be great: fast payouts, security, honest communication and round the clock support. One of the greatest things savvy players would love is the Withdrawal Lock function that can be used to lock the money you plan to withdraw. This way you can avoid spending credits you didn’t intend to spend. Rizk is a member of a quite small family, which owns some of the greatest online casinos. It’s a highly trusted and very innovative operator. The website is translated into several different languages, including English and German. Credits can be bought through variety of payment methods. Let’s start with the amazing Wheel of Rizk that can win punters in total €1.5 million worth prizes. It’s an amazing opportunity to win jackpots, slot rounds and other types of rewards. What’s more exciting is that those are wager free gifts. 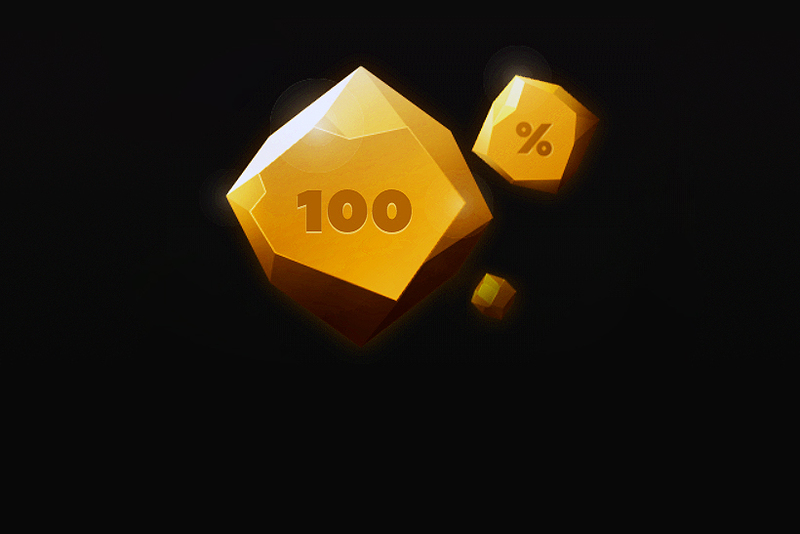 After joining Rizk, you can claim not 100%, but 200% match bonus on first account top up. Plus, 50 free rounds on different slots will be available. Spins will be released by 10 during 5 days. Activate free spins by accessing Rewards section every day. 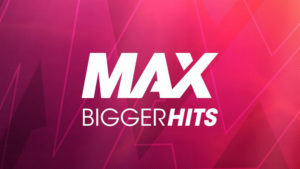 Maximum bonus size is €100, so your optimal deposit would be €50. Irrespective of how much your upload, the number of free games won’t change. 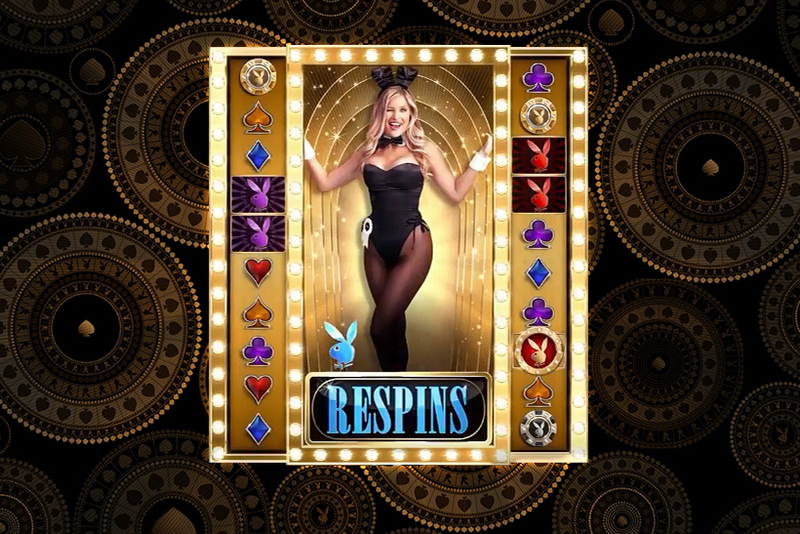 Those who just joined can also get a free chance to try their luck by spinning Wheel of Rizk and grab slot spins or credits with zero wagering. Welcome bonus should be wagered 45 times. Games can contribute differently towards wagering. Check wagering rules to find out more. While clearing the bonus, you can’t bet more than €5. 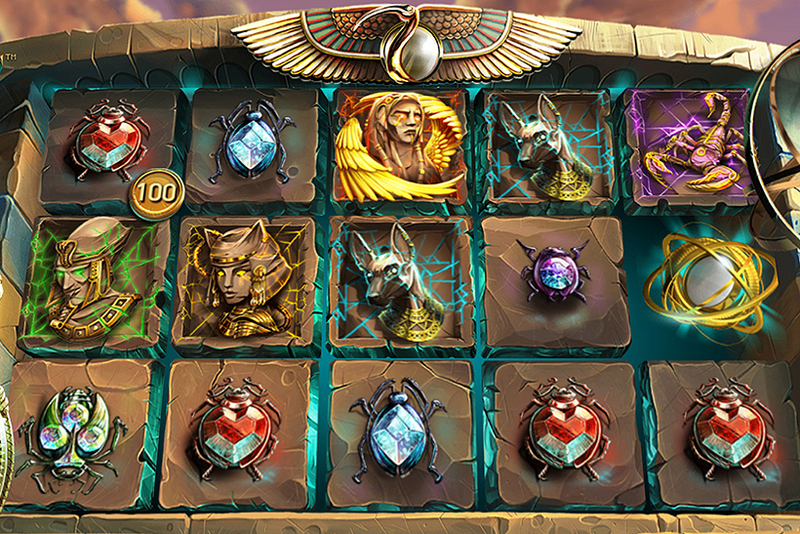 Everything you win on bonus credits will be yours as Rizk doesn’t set any limits. So, if you are lucky, you can withdraw solid amounts without investing too much. Note that sixteen countries are restricted from claiming any deposit bonus. Welcome package is also unavailable to UK punters who use Skrill and Neteller. Rizk offers variety of other great deals like cashback, tournaments and races and it makes it extra fun because these are often themed promos with Captain Rizk guiding you through this exciting journey. Unlike welcome package, other bonuses require punters to wager the amount of bonus 35 times prior to withdrawing. Races at Rizk are worth separate mention. They are frequent, don’t take too long and offer nice prizes such as free games or extra credits. Some races can earn the winner €1000, and punters don’t even have to play for hours as typically races are 25 or 55 minutes long. Top game suppliers and some of the younger entrants provide software to Rizk casino. Apart from wide variety of regular video slots, the website offers almost 30 progressive titles. Most casinos choose to have 10-15 jackpot games produced by two major developers. But at Rizk there are almost 30 of them, and they aren’t supplied by these two mammoths alone. There are also BetSoft creations which can collect some great prize pools. It’s licensed, safe and fair. Good software, with RNG being tested, can assure you of game fairness. Industry experts all agree that Rizk runs transparent business and is worth gamblers’ trust. This website is one of my favourite websites to gamble on, the withdrawal times are fast, the support were extremely helpful and gave me bonus money or spins whenever I asked for a bonus and when you are playing you feel like you are also building up to another win with the wheel when you level up, great website and had quite a few good wins here. The casino includes all my favorite kind of games so I chose it for now. It has a number of advantages as fast live help, fun level bonuses, not long withdrawals! One drawback is sometimes games lag and close bit you don't lose money there. Rizk Casino has not enough providers and slots. The reward system is not satisfying at all. 5 10 cent spins after loosing hundreds of euros is a joke. There are way better casinos out there. Many slots take ages to load and they lag a bit. The live chat was unfriendly and did not seem to be interested in solving the problems I had.